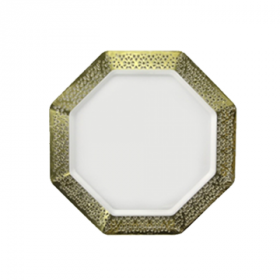 Dramatically Elegant Dinnerware. 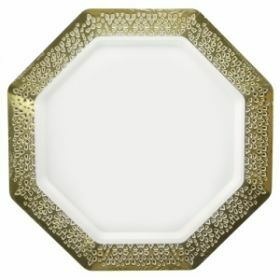 Octagonal plastic plates with a gold lace-style cutout around rim. 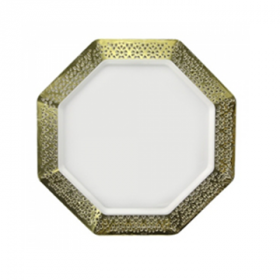 Dramatically Elegant Dinnerware. 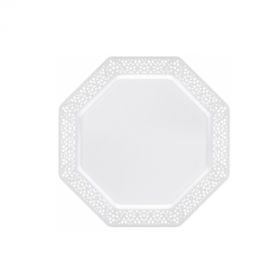 Octagonal plastic plates with a silver lace-style cutout around rim. 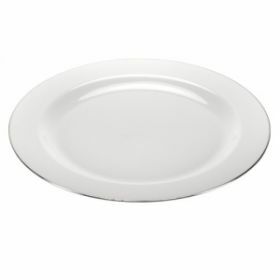 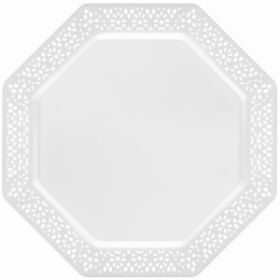 Octagonal plastic plates with white lace-style cutout around rim. Magnificence Silver Edge 10.25" Plates. 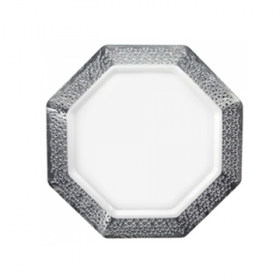 Silver Edges give this design the look of real porcelain dishes. 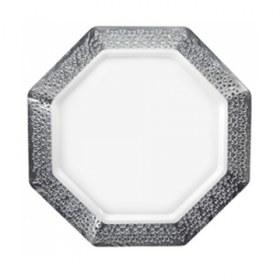 Magnificence Silver Edge 7.5" Plates. 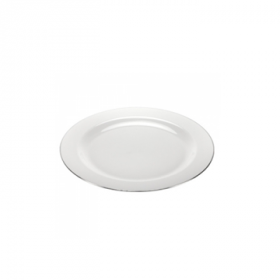 Silver Edges give this design the look of real porcelain dishes. 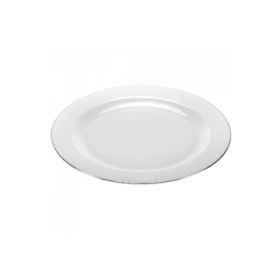 Magnificence Silver Edge 9" Plates. 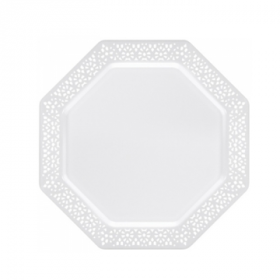 Silver Edges give this design the look of real porcelain dishes.